— Happy Dad, whose daughter was offered scholarships to Syracuse, Fordham, U. Conn, and many more (2019). The heart of any admissions process is the same: telling your story in your authentic voice so that it echoes in the minds of swamped admissions committee members. Through insightful questioning and stellar editing, I will help you craft honest, thoughtful essays that reflect your true and best self. My college essay clients have been accepted at schools like Cornell, Georgetown, Duke, and Tufts, many of them with scholarships. Regarding non-US programs, a recent (2018) client was accepted to the University of St. Andrews in Scotland and Loughborough College in the UK (full scholarship). I am very familiar with The Common Application (US) and the UCAS (UK). My rate for college admissions essays is USD100.00/hr. Please email me directly to find out more about how we can work together towards your future. I decided to meet Bryan around a year ago simply because a number of my colleagues had worked with him and successfully entered into top business schools. While, out of my shyness, I was too nervous to talk fluently in the beginning of his initial consultation, he carefully listened to me, elicited my professional stories and gave insightful feedback. That convinced me his friendly communication style suits me best. Now, I think my decision of choosing him was definitely right because I am truly satisfied with both my application process and the result. Among reputed merits of his consultation, such as quality essay edit or insightful strategic advice on admission process, I would like to highlight his agreeable personality. As when we first met, Bryan always listened to me politely and professionally, enabling me to speak up any of my thoughts. Through such open dialogues, I got lots of his advice and managed to clarify what I really would like to learn and do after the program. 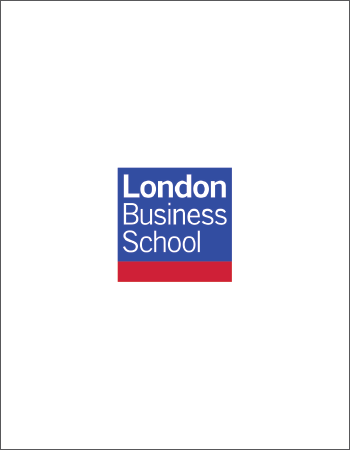 The clarified story navigated me to apply to the Masters in Finance program at London Business School, rather than a typical MBA program. My application with the clear goal essay resulted in success, of course. Supposing readers of this testimonial are searching an admission counselor, I would advise you to choose a counselor according to whether you could talk about your stories openly in front of him or her. This is clearly significant factor to figure out your goal, strength and possible contribution to the classroom, that will lead to not only your successful application but also your fruitful learning. From this viewpoint, I believe that Bryan will be a best choice for you and strongly recommend that you have an initial consultation with him. Hello, Bryan. 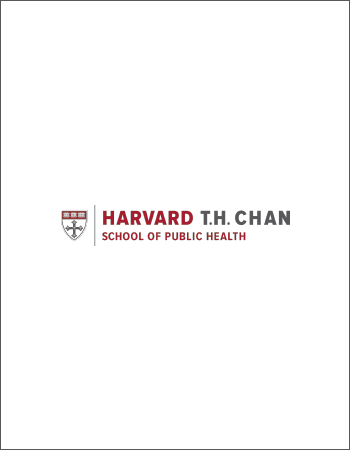 Thanks to you, I was able to complete my applications to schools of public health in the US with the best results I could have ever imagined. I remember emailing you to ask for help only a month and a half before the application deadlines. We met only a week later, and were able to finish the entire application process in less than a month. I really appreciate your commitment and your quick response to my questions and drafts I had prepared in a short period of time. You not only supported me in writing and editing the SOPs for admission, but also helped me in clarifying my goals for graduate study at the schools which I applied to. With my career goals and path more obvious than ever from our discussion, it was quite easy for me to finish my SOPs. And I believe that this is what the review boards of Schools of Public Health are looking for: a strong and clear vision of leadership in the field of public health. I highly recommend Bryan as a consultant for Masters of Public Health applications. It would be a worthwhile experience for all future applicants to discuss the true purpose and goals of your graduate study with him. Thank you again, Bryan, for your professional support. If not for Bryan Shih, I probably wouldn’t have had the opportunity to choose between Harvard Graduate School of Education, Stanford University School of Education, and several other top schools. Although he specializes in B-School applications, Bryan also knew what the Schools of Education were looking for in a master’s candidate, and helped me write much better essays. He nicely yet directly told me why my first draft would not do. He then helped me identify the common thread in my experiences and reflect on my work and interests to better visualize my path from before grad school through to a career choice, and articulate it in my Statement of Purpose. With Bryan’s help I was able to describe my most interesting experiences in a way that exemplified my professionalism and uniqueness, show how I could contribute to the programs, and express my future goals after obtaining my master’s degree. The difference between my first draft and my final essay was a revelation, and I can’t thank Bryan enough for that!